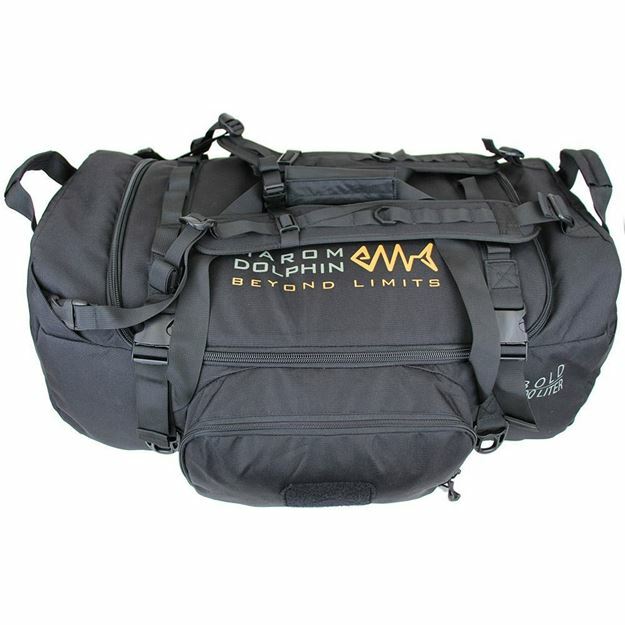 BOLD 100L: A specially designed 100 liter duffel bag, with a padded bottom part for better durability. For :Police Officers/ Soldiers/ Travelers, and more..
● Internal and external organization. ● Anchor points for connecting the Bold duffel on vehicles roof. ● Easy to grab zipper pulls.